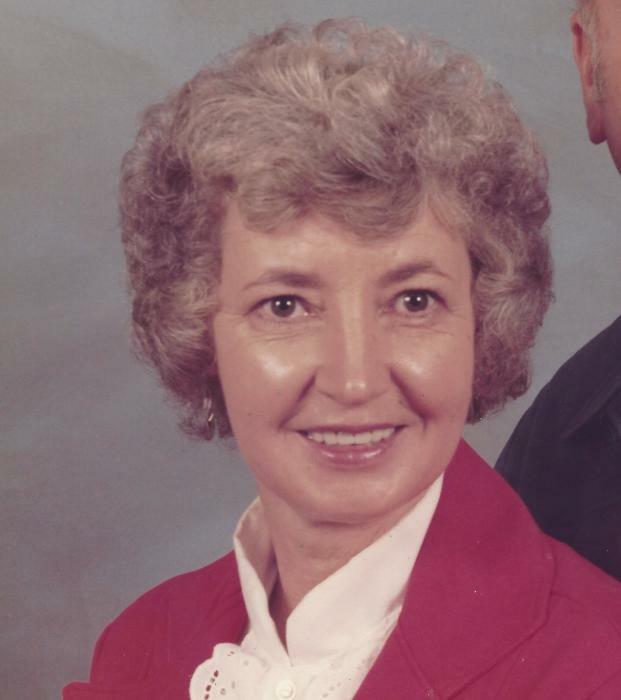 ETHEL ADKINS, 81, of Wayne, W.Va., went to be with the Lord on Tuesday, November 13, 2018. She was born December 30, 1936 in Wayne County, West Virginia, a daughter of the late Otto and Delcie Merritt. Several brothers and sisters also preceded her in death. Ethel retired from Ballard’s Farm with 38 years of service and attended Harmony Freewill Baptist Church. She leaves behind her loving husband, Jay Adkins; step-daughter Kim (Chuck) Holley of Kenova, W.Va.; several brothers and sister; and many friends.